You have always been in good shape. You go to the gym every day and you watch your diet. You steer clear of bad habits. It’s worked for you until you hit middle-age. Now your body is going through changes that you aren’t happy about. You have noticed that your weight is going up and your energy levels are going down. You’re irritable for no reason and you have lost your libido. You’re tired all of the time. You don’t know what is going on, but you feel like your whole world has been turned upside down. Testosterone treatment for men could work for you. What is Happening Inside of You? If you have noticed that you are struggling with all kinds of symptoms, there is a good chance that you are suffering from a drop in testosterone levels. It is a common problem as you approach middle-age. Your reproductive system is going to slow down. It is normal for your reproductive hormones to drop. For some men, the decrease is more severe than for others. When you were in your late teens and early twenties, your testosterone levels were at their peak. This was the point in your life when you felt strong and full of energy. You had plenty of energy and stamina. You could take on any challenge. Once you hit your thirties, your testosterone levels began to drop. That will continue as you get older. It affects more than your libido. Your drop in testosterone can affect your emotions, your energy levels, your sleep quality, and your weight. Testosterone treatment for men can help you to feel better. How Can Testosterone Treatment for Men Help You? Testosterone treatment for men involves restoring balance to your body once again. 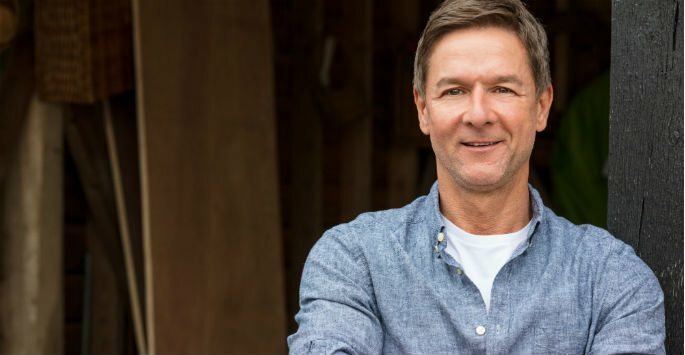 Once your testosterone levels are brought back to where they should be, you will begin to find relief from your troubling symptoms. Your strength and energy levels will make a comeback. Your libido will be restored. You will be able to get your weight back on track. Your moods will stop going up and down like a roller coaster. Testosterone therapy can help you to feel like yourself again. The best way to learn more about testosterone treatment for men is to see a qualified medical professional. During an appointment at Envoque MD, describe your symptoms and find out what kind of solutions are available to you. Testosterone treatment for men could make a difference. Contact us today to schedule a consultation at our office in Scottsdale or Mesa!